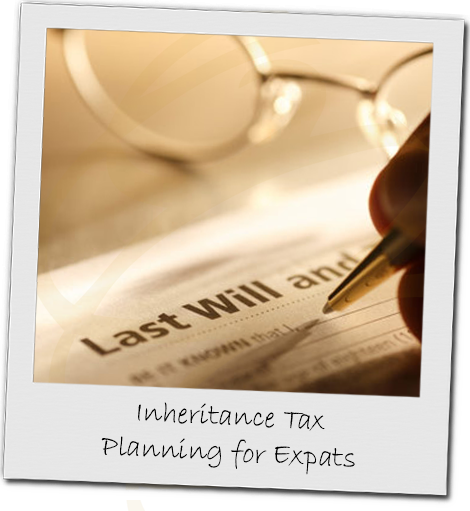 Inheritance Tax Planning for expatriates requires careful consideration. At home or abroad your plans to pass any assets in the future to your family will be determined by the place where you live and if you are UK domiciled. The levy of tax on capital at the time of death is common place in many countries. Residency in one territory does not preclude other countries demanding their share of the total assets from your estate. We can recommend a variety of strategies that will enable you to plan how a surviving partner can be financially secure for the remainder of their life, as well maximising the tax efficiency of any gifts you may wish to pass to your heirs.